Louisville Kentucky Mortgage Lender for FHA, VA, KHC, USDA and Rural Housing Kentucky Mortgage: Can you have 2 Kentucky VA Loans? Can you have 2 Kentucky VA Loans? That’s right. VA will allow a Kentucky Veteran to have multiple Kentucky VA loans provided they meet the required GNMA 25 percent guaranty. Are you unsure of how to calculate the maximum loan amount for a Veteran based on their used entitlement? 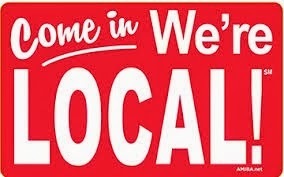 I am Kentucky Veteran myself and have done over 50 VA loans for past customers in Kentucky. I am here to help with your Kentucky VA mortgage questions! Click here and download an interactive, Kentucky Mortgage VA Entitlement and Loan Amount worksheet to help you determine their Kentucky VA Home loan maximum loan amount. This worksheet also works great to determine the maximum loan amount for a Veteran when they are buying a home over their county loan limit. First let’s explain the difference between entitlement and maximum loan amount. Each borrower using a VA Loan has a $36,000 entitlement that the VA guarantees to the lender in the unfortunate event that a borrower would default on the loan. 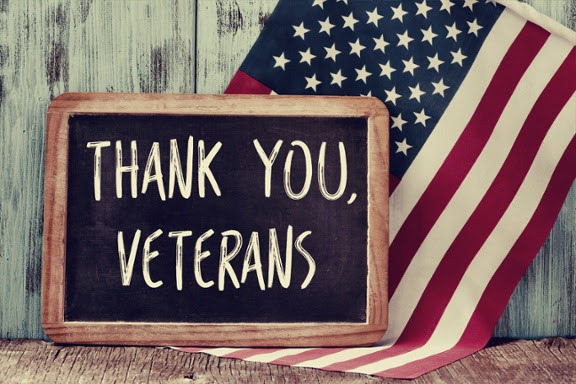 The VA's formula dictates whether or not all that entitlement is used with the initial loan, and thus, additional entitlement can be available. And even if the entitlement is $0 after the purchase of the first house, then the Veteran or active duty member can still use their second-tier entitlement, but there will be a standard minimum and maximum loan limits on what the borrower can use to buy that second house. Where does the $36,000 come from? This is 25% of 144,000, the "old" maximum loan amount for VA loans. The VA now has County maximum loan limits as high as 768,750 in the DC Metro Area. With that loan amount, your 25% guarantee is 192,187.50 in entitlement. "Second-Tier entitlement is nice because for those people using it, it means they don't have to sell their (first) property right off the bat when obtaining the second VA Loan. However, they still have to qualify for the VA Loan. While Second Tier Entitlement is not widely used because of its complexity and the fact that plenty of lenders are not well versed in calculating it, does not mean that interested borrowers should wave the white flag and look elsewhere for a different home loan. Veteran has used $104,250 of entitlement on a prior loan, which may not be restored because the loan is still active and is now a rental due to orders to transfer. The Veteran is now purchasing a home for $350,000 where the county loan limit is $768,750. $87,937.50 X 4 = $351,750 Maximum Loan Amount with 25% Guaranty – Since the proposed purchased price is less than the max loan amount, no down payment would be required. If the Veteran would like to purchase a home for 400,000 using the same numbers above, they would be required to bring $12,062.50 as a down payment to meet the 25% guaranty. 400,000 x 25% = 100,000 needed entitlement/guaranty – 87,937.50 available = 12,062.50 difference needed by Veteran to meet lender requirement. If you would like to discuss your options for second tier availability to you, please do not hesitate to contact me! Kentucky VA Mortgage Pre-Approvals for 580 Fico Scores and up! 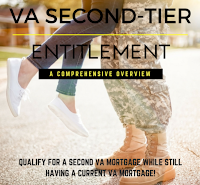 In the most basic of terms, VA Second-Tier Entitlement gives a qualified military person the ability to have two KY VA mortgages out simultaneously.